The panel will discuss key CFTC and NFA regulatory and compliance hot topics for SEC-registered investment advisers also registered, or exempt from registration, as commodity pool operators (CPOs) or commodity trading advisors (CTAs). CPO and CTA registration requirements and exemptions, including treatment of offshore funds and advisers. Compliance with CFTC and NFA recordkeeping, reporting, disclosure, and marketing requirements. NFA Bylaw 1101 compliance and supervision requirements. Preparing for and managing an NFA exam. 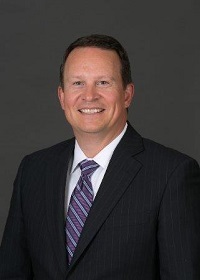 Christopher M. Rohrbacher, Managing Director and Associate General Counsel, Nuveen Investments, Inc. Audio for this webinar will be broadcast through the internet via your computer speakers. Please visit the IAA's Webinar FAQ page or email iaaevents@investmentadviser.org if you have questions. Registration for the live webinar closes on Monday, May 1, at noon ET. 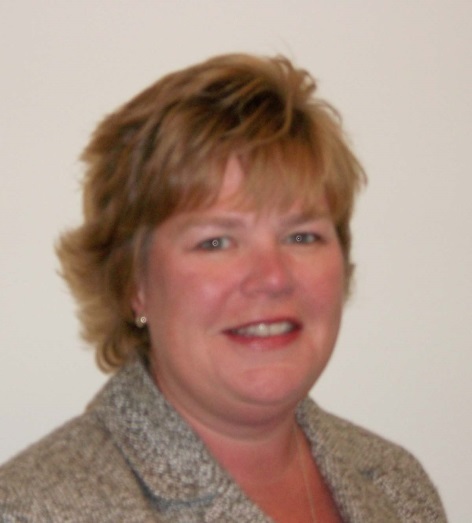 Patricia L. Cushing is a Director of Compliance at National Futures Association (NFA). Ms. Cushing's responsibilities include overseeing staff who conduct financial and compliance examinations, investigations and financial surveillance of brokerage firms in the commodity futures industry. Ms. Cushing manages the design of the department's exam programs and is responsible for the training of the examination staff. She leads the Compliance Department’s Member education efforts, advises Members on compliance issues, and presents at industry conferences. Ms. Cushing has served as a primary liaison between NFA and the CFTC in the development of rules affecting CTAs and CPOs. She is a Certified Public Accountant, Certified Fraud Examiner and Certified Regulatory Compliance Professional, having received this designation through the FINRA Institute at The Wharton School of Business. Cary J. Meer is a partner in K&L Gates’ Washington, D.C. and New York offices and a member of the Investment Management and Hedge Fund practice groups. Ms. Meer has been structuring private funds as limited liability companies, limited partnerships, offshore corporations, common trust funds and business trusts, and preparing disclosure documents and organizational documents for such entities since the mid-1990s. Her clients include hedge fund and private equity fund sponsors, as well as sponsors of funds-of-funds and funds-of-one. Some of these managers are stand-alone entities and some are part of large financial institutions. 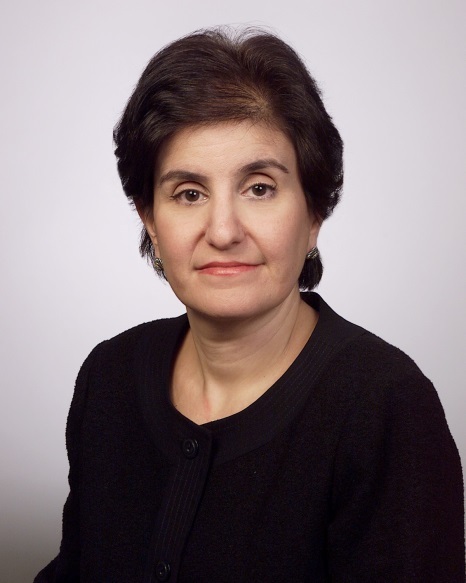 She also advises investment advisers, private fund managers, and investment companies on compliance issues, including under the Investment Advisers Act of 1940, whether their commodity interest-related trading or advice would require them to register as commodity pool operators or commodity trading advisors and regarding lobbyist registration and related matters. She also advises institutional investors in connection with their investment in third-party private funds. Lawrence B. 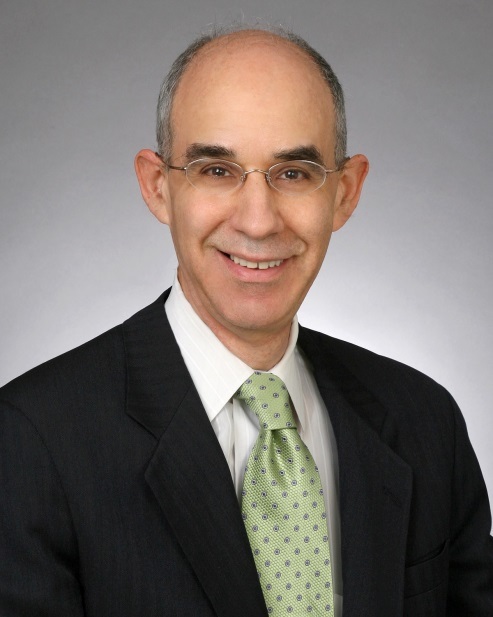 Patent is of counsel to K&L Gates LLP in Washington, D.C. Mr. Patent joined K&L Gates after serving more than 30 years with the CFTC, where his last position was Deputy Director of a Division. Mr. Patent regularly counsels businesses with respect to commodity interest trading compliance and the legal requirements governing trading in over-the-counter derivatives and exchange-traded futures, including both international and U.S. markets. His clients include, among others, hedge funds, commodity trading advisors and commodity pool operators. Christopher M. Rohrbacher is Managing Director and Associate General Counsel at Nuveen Investments, Inc. He focuses on matters relating to open-end and closed-end investment companies, and is responsible for all matters related to Nuveen’s registration as a commodity pool operator. Prior to joining Nuveen, Mr. Rohrbacher was an associate in the Investment Management Group at Skadden, Arps, Slate, Meagher & Flom LLP. 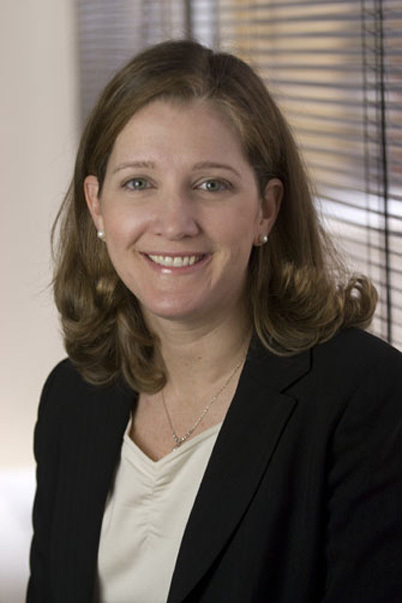 Monique S. Botkin is Acting General Counsel of the Investment Adviser Association. Prior to joining the IAA in February 2004, Ms. Botkin was an associate in the financial services groups at Dechert LLP in Orange County, California and Alston & Bird LLP in Washington, D.C. While in private practice, Ms. Botkin represented investment advisers, registered investment companies, private funds, and broker-dealers in corporate, securities and investment management matters. Ms. Botkin also served as an attorney in the SEC’s Division of Investment Management disclosure review office from 2013 to 2014. For paid registrations: Cancellations and substitutions must be received in writing no later than noon (ET) Monday, May 1, 2017. There are no refunds for cancellations after this date. Email your requests to megan.olson@investmentadviser.org.